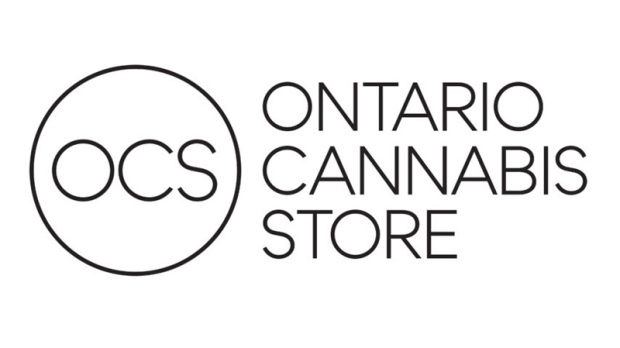 The government of Ontario has unveiled the name and logo of its LCBO-run store for legal cannabis. It will be called the “Ontario Cannabis Store.” The OCS will have both brick-and-mortar and online stores. Ottawa-based Shopify is providing the point-of-sale and online software for the stores. The ‘plain-package’ logo was immediately the target of ridicule online after being unveiled. But some people said they appreciated the no-frills look. I enjoy both the Ontario Cannabis Store's name and logo. Simple, inoffensive, and most importantly, factual. I think the Ontario Cannabis Store logo is fine. Nice and simple, you don't feel like a fool walking into the stores. The LCBO says there is a method to the brand's simplicity. The price tag? Over half a million dollars. Ottawa will be among the first cities in Ontario to receive brick-and-mortar OCS outlets once recreational cannabis is legal. 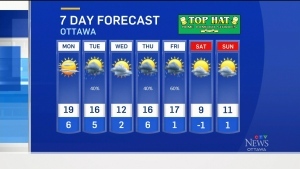 The Senate is expected to vote on the bill to legalize marijuana June 7th. It will be a couple of months after that before you’ll be able you’ll be able to walk into an OCS to buy legal pot.